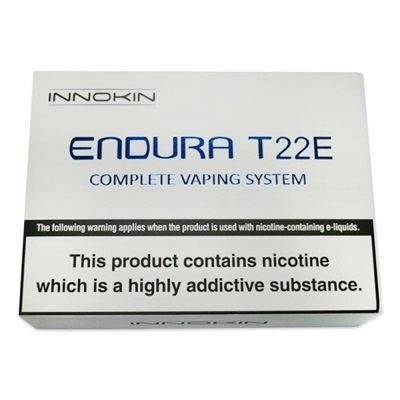 Right out of the box, the Endura T22E Vape mod is intuitive to use and it packs a powerhouse of flavours that deliver a great, natural, mouth to lung vape experience. The replaceable ENDURA T18E and T22E coils have been designed to deliver consistently deep and amazing flavours. Choice Japanese Organic cotton wicking draws the eliquid up to the dual top coils which create delicious clouds of flavours. 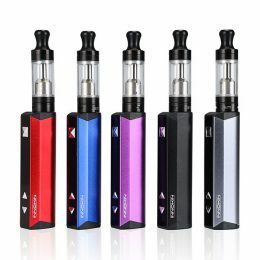 The T22E tank is made of Stainless Steel and Pyrex glass and is quick & easy to fill and easy to clean. 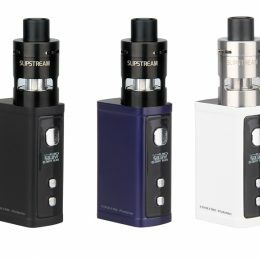 The Endura T22E Vape tank (same as T18E Tank) is a 2ml tank which will last a day of vaping and it’s easy to refill just by turning the top and adding your favourite eliquid. 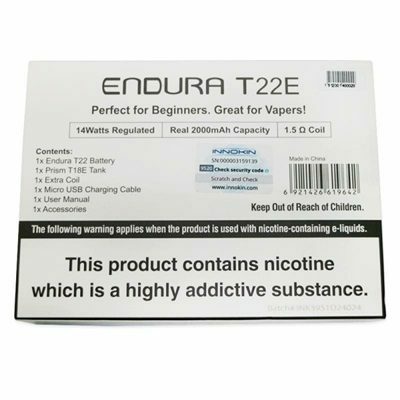 Optimized at 14 Watts with specially designed 1.5 Ohm coils, the ENDURA T22E brings everything good that we’ve learned about vaping and combines it into on Complete and Simple Vaping System. 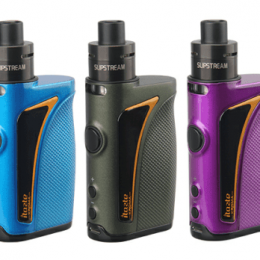 With real 2000 mAh of battery capacity, the Endura T22E can be conveniently charged via standard Micro USB cable and features Innokin’s ‘Vape While Charging’ technology for a daily vaporizer that you can rely on. 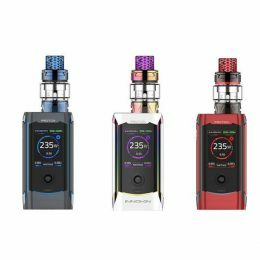 The Innokin ENDURA T22E is the ultimate smoking alternative that delivers a superior experience in a compact, durable and long lasting all in one kit. 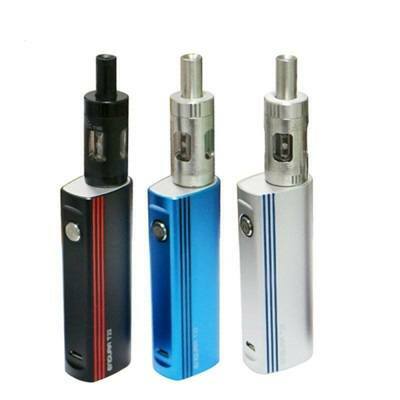 Real 2000 mAh Capacity with a coil optimised output of 14 Watts at 1.5 Ohm. (ENDURA T18E Coil Compatible). 100% Japanese Organic Cotton delivers rich flavours and full satisfying clouds. 2ml Stainless Steel & Pyrex Glass Tank with matching Delrin mouthpiece. Integrated PCB safety and charging protections. Recharged by Micro USB.